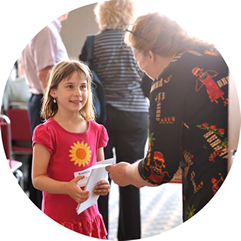 Your planned gift in support of the Unitarian Universalist Association (UUA) ensures our faith will be vibrant for generations yet to come. 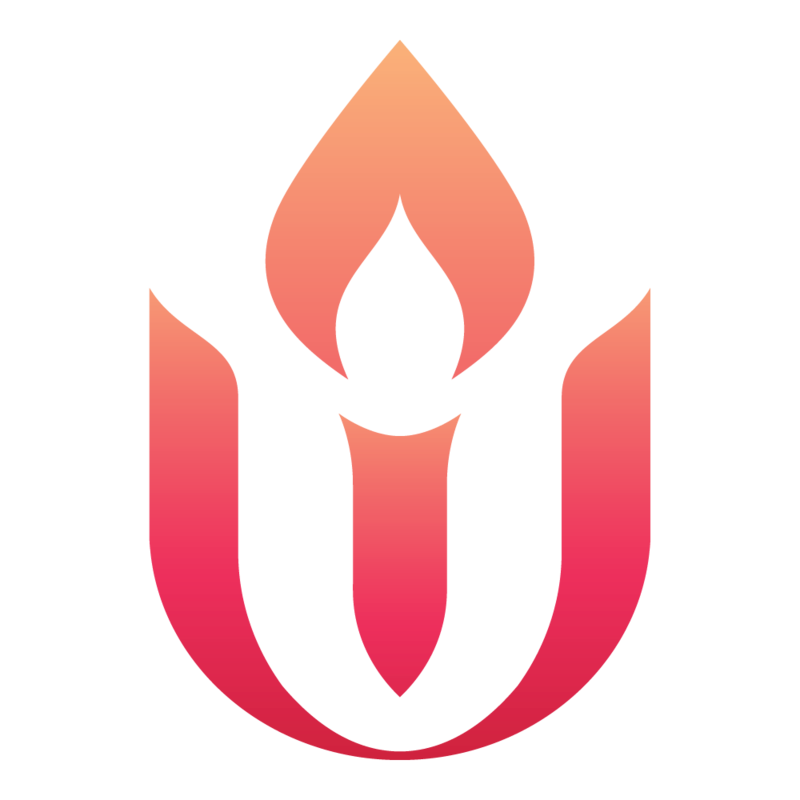 Planned giving is a wonderful way to provide for Unitarian Universalism while making sound financial plans for yourself and your family. Thank you for taking the opportunity to learn more about the possibilities of planned giving today. Here you will find guides, brochures, and other planned giving resources. Answer a few questions to explore giving options that will work for you.